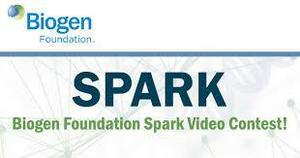 Biogen Foundation Spark Video Contest! Vote Every Day in March! Varsity Boy's Basketball are the 2019 State Champions!!! Congratulations to the Varsity Boys Basketball Team for winning the 2019 NCISAA State Championship! Greenfield defeated Northwood Temple 68-67 in the championship game. 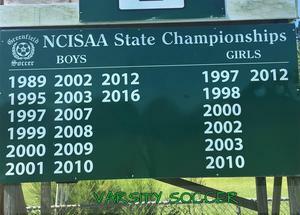 Greenfield finished 33-4, which is a school record for most wins in a season. The 30th Annual Extravaganza will be will be held Friday, March 1, 2019 on campus in a large tent. 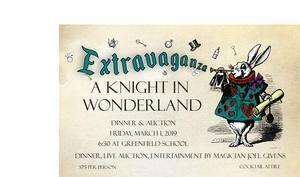 Our theme this year, “A Knight in Wonderland” will be an extraordinary evening featuring dinner, silent auction with mobile bidding, our awesome live auction, unique games and entertainment by Matty Begs Acoustic Trio following the live auction. Greenfield basketball teams are playing in the championship games of the Conference Tournament on their home court Friday, February 8th beginning at 3pm with JV Girls. J. Christopher Gauss Scholarship Party was a huge success! 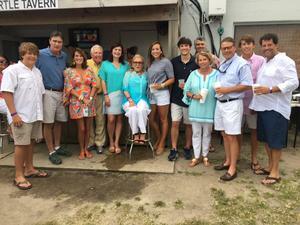 A lot of family, friends and alumni attended the J. Christopher Gauss Scholarship Party this past Saturday. Greenfield is very proud of this outstanding alum! Check out this story from Sports Illustrated. Logan McLane, Class of 2014, signs professional basketball contract. Greenfield is so proud of one of our alums, Logan Mclane, for continuing his dream to play basketball professionally. Alumni Soccer game is cancelled. We regret we have to cancel the Alumni soccer game that was scheduled for this Friday, August 3rd. The field is too wet to play and more rain is in the forecast. We hope to see alumni at Homecoming September 28-29!